Cigarette packaging without logos or colours, already implemented in Australia and Thailand, could soon be the norm in Malaysia as well. 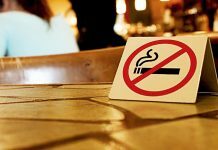 PETALING JAYA: The health ministry is considering introducing plain packaging for cigarettes, similar to the practice in countries like Australia, Thailand and soon, neighbouring Singapore, more than a month after a smoking ban in eateries nationwide came into force. Deputy Health Minister Dr Lee Boon Chye told FMT that plain packaging was part of the World Health Organisation’s (WHO) Framework Convention on Tobacco Control which Malaysia became a party to in 2005. “This has been done in countries like Australia, and the results can be seen,” he said. According to the WHO website, there is strong evidence backing the use of plain packaging for cigarettes. The site notes peer-reviewed studies in the UK and Ireland which conclude that plain packaging reduces the attractiveness of tobacco products, limits misleading packaging and increases the effectiveness of health warnings. Lee was asked to comment on whether Malaysia would follow in the footsteps of Singapore, which passed an amendment to its tobacco control laws this week requiring the use of plain packaging. Singapore’s Straits Times said the law would prohibit the use of logos, colours, images or other promotional information associated with any tobacco brand. Product and brand names will be shown in a standardised font style and colour, with cigarette packs carrying graphic health warnings on 75% of the packaging surface. Lee acknowledged that there would be opposition to the move from industry players and traders. “They will cite reasons like the cost of the exercise and how it will affect their business or the intellectual property rights of tobacco companies,” he said. The Galen Centre for Health and Social Policy told FMT it would support a move to introduce plain packaging but noted several concerns which it said should be considered first. The think tank’s CEO Azrul Mohd Khalib said this included the need for new and specific legislation to ensure the parameters of plain packaging are clear on intellectual property rights. “There are legitimate concerns from businesses regarding how their trademarks would be affected by this move,” he said. Adding that plain packaging should not be imposed by “brute force”, he said consultation and transparency were key in any decision-making. 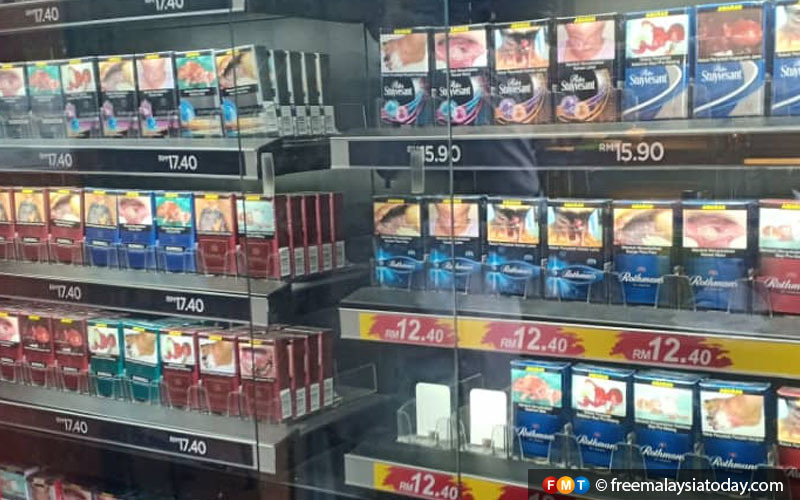 Azrul warned that plain packaging could also result in smokers choosing cheaper tobacco products over individual brands, which could lead to an increase in smoking rates. 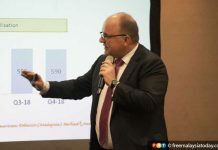 “It could increase the preference for illicit tobacco products which would likely be the cheapest on the shelf,” he said, adding that the government must be prepared to implement more enforcement regarding the illicit cigarette market. He said any move to introduce plain packaging should work in tandem with an increased promotion of the health ministry’s mQuit programme, which had proven effective in helping smokers kick the habit.